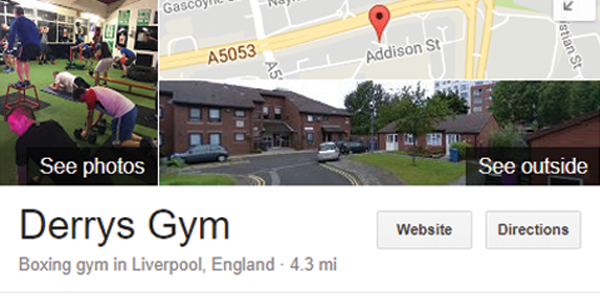 Full website for gym owned by Champion Boxer Derry Mathew’s. Derry got in touch with me about a website after his gym started to receive a lot of great coverage in the media for his great work with those suffering with disabilities. The website was ready within a week and Derry was pleased with what we had made. 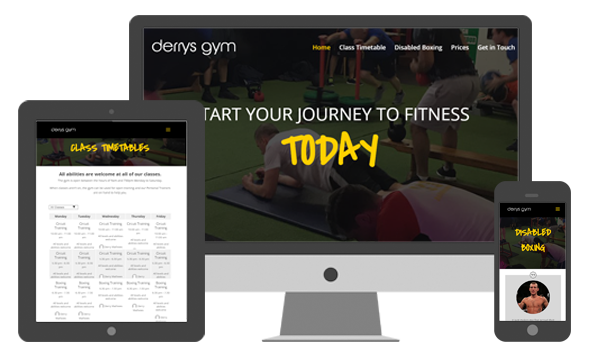 The website allows Derry to show the class timetables for his gym, all of his membership options and information of his prices. Our local business packages help small and local businesses get online quickly for a one off affordable price. We have something to fit every budget, just tell us how much you want to spend and we will see what we can do. All of our packages come with an easy visual edit feature allowing even the technology dinasaurs to update their website with ease. 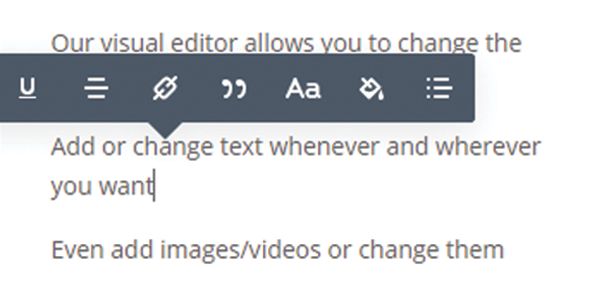 You can even add/change pictures in our easy to use editor. All of our local website packages come with Google Local to help you get noticed online quicker. This integration with the largest search engine in the world allows your visitors to find you more easily. 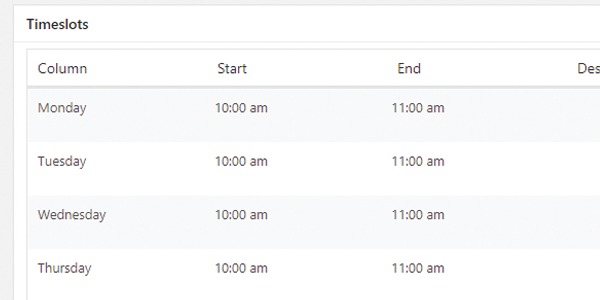 All of our websites feature an advanced analytics app powered by Google which allows you to track your visitors. 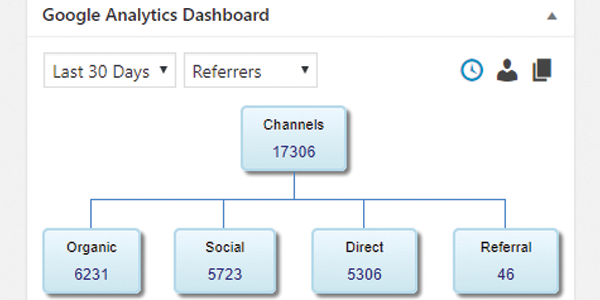 You can analyse your visitors based on referrer, location, behaviour and much more. 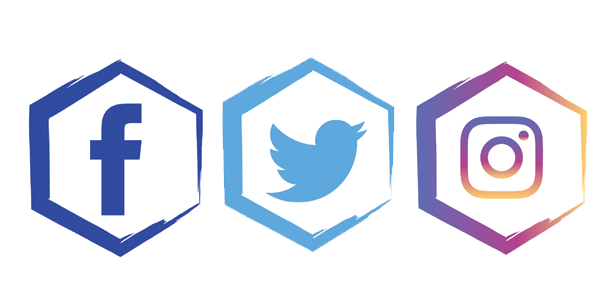 Your website will be integrated in all of your social media pages to ensure that visitors stay in touch and up to date. This also helps to keep your website current without having to regularly add new content. Our websites are custom made for you and your product or service. We can add custom elements to suit your industry. All packages come with home, about us, contact form and photo gallery – you tell us the rest.